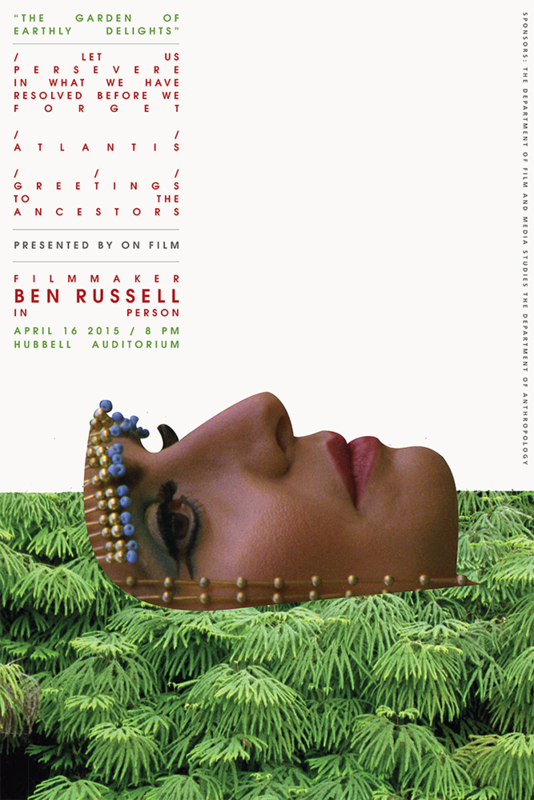 Loosely framed by Plato’s invocation of the lost continent of Atlantis in 360 BC and its re-re-resurrection via a 1970s science fiction pulp novel, Ben Russell presents a documentary portrait of Utopia – that relative paradise, an island called Nowhere which has never / forever existed beneath our feet. Herein is folk song and pagan rite, reflected temple and Templar Knight, the lonely body of Man disappearing into the glimmering sea. Even with our mouths full of sea-water, we persist – happy and content. Set between Swaziland and South Africa, in a region still struggling with the divisions produced by an apartheid government, GREETINGS TO THE ANCESTORS documents the dream lives of the territory’s inhabitants as the borders of consciousness dissolve and expand. 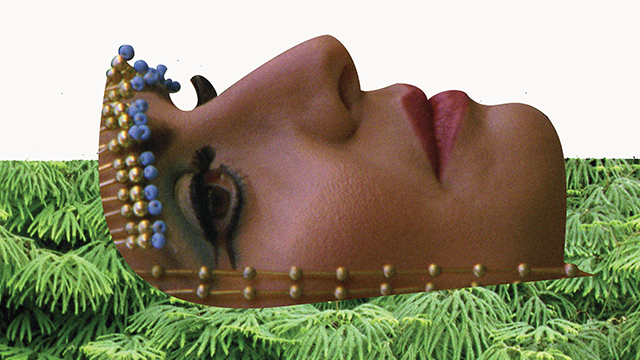 Equal parts documentary, ethnography and dream cinema, GREETINGS TO THE ANCESTORS presents a world whose borders are constantly dematerializing.